In addition to being an Olympics blog, I also want to talk about interning at nonprofits. Currently, I intern at Special Olympics New York, and I love it. I know that it’s what I want to do when I graduate, so that makes everything worth it. Sure, I do feel burned out sometimes. It’s normal when one does a lot of work without being paid. However, someone once told me that unpaid internships pay in experience, and especially at Special Olympics New York, it’s true. I have learned so much that I wouldn’t be able to learn in a class while doing something I love and for my future career. I will be staying on at Special Olympics New York until December. At first glance, interning at nonprofits seems to be a tough sell because they are almost always unpaid. Most nonprofits unfortunately do not budget to pay their interns. It makes sense that nonprofits want to keep as much of their funding for the people they help, but it is still a huge problem because not everyone can afford to work for free. I’m interning and doing another job, but I wish I could afford to intern all the time. 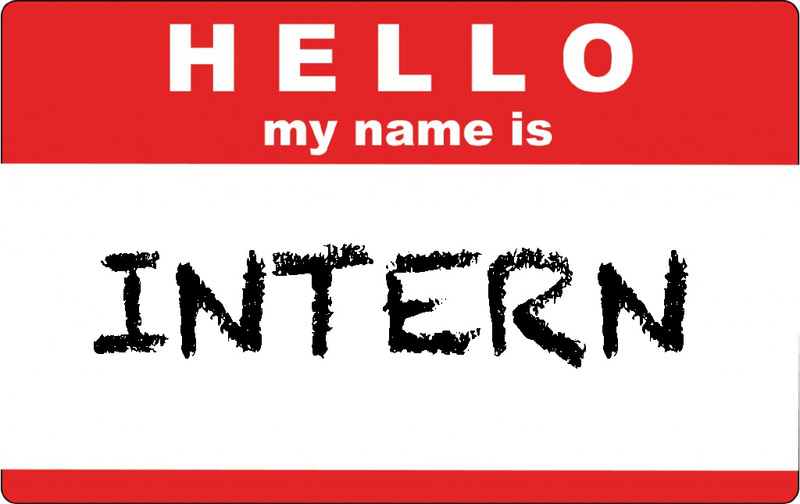 Interning is one of the most important things for someone concerned about his or her career to do. Recently, I figured out how many hours I spent interning at my previous internship and how many I would have by the end of the summer. It was startling. At my previous internship at YAI Network (which I had for a year), I interned approximately 26,500 hours. By the end of this summer at Special Olympics New York, I’ll have interned or volunteered 70 hours. That’s a lot of unpaid labor, so why did I do it? 1. You are integral for an organization to accomplish its mission. You should choose a nonprofit that has a mission which you are passionate about. While working there, you will feel like you are making a difference, and you will be. The organization couldn’t help the people it serves without you. 2. All interning experience counts as real world experience, so it will stay on your resume long after you have to take your college experience off. Eventually, employers won’t be looking for who was president of what club, but they will always be looking for someone who has experience working in the field. 3. You can’t learn everything from class. Even though I’m a Nonprofit Studies minor, I have learned so many things at Special Olympics New York that I would never be able to learn in class. I get to learn by actually doing something, whether it is writing a grant proposal or researching possible sponsors or interacting with the athletes. 4. You get to start working on your career while you’re still in school, and while you can afford to be unpaid. More and more, internships are becoming vital to anyone interested in entering the nonprofit field. Employers look for experience over anything else. Because of this, it’s important that you get that experience while you can, so you don’t have to do it after you graduate. 5. It’s fun to escape college sometimes. I love my college, and I love my college friends, but sometimes, you need a break. You just need to leave the building and do something outside of your school. Interning at a nonprofit could be that something. It will make a difference to you to intern where you are making a difference for someone else. I have used some nonprofit websites to find internships or places to volunteer like idealist.org and The Foundation Center, but the best things to rely on during your search are word of mouth and Google. Use your contacts! I got my first internship at YAI Network because my sister’s friend was temping there. I got my internship at Special Olympics New York by Googling Special Olympics New York City, going to its website, and emailing the person in the department I wanted to work in. Before interning, the best thing to do is to try out the organization beforehand by volunteering. Then you can see how the organization is from the inside with very little pressure. Good luck interning or volunteering! This entry was posted in Nonprofits and tagged #college, #intern, #Interning, #non-profits, #nonprofits, #Olympics, #OlympicsMovement, #SpecialOlympics, #SpecialOlympicsNewYork, #SpecialOlympicsNYC, #TheOlympicsofBlogs by theolympicsofblogs. Bookmark the permalink.